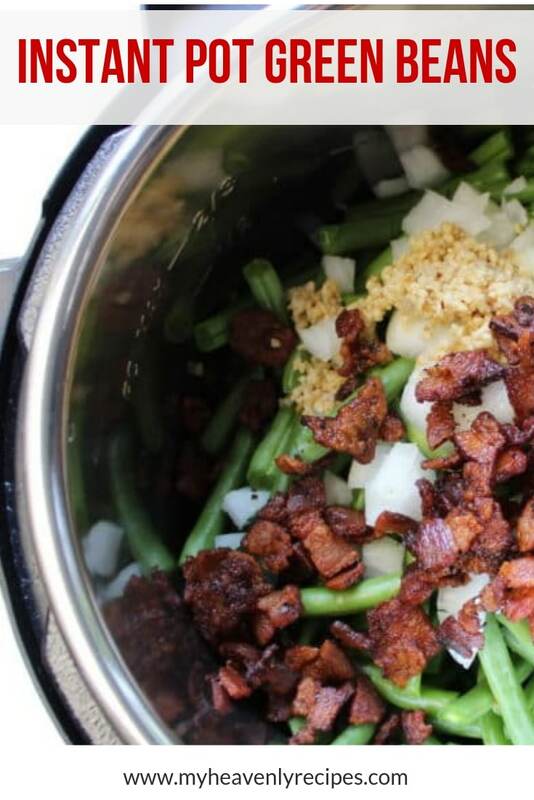 Once you nibble on these Green Beans and Bacon made in the Instant Pot, you won’t go back! They are simply heavenly as the green beans are cooked in bacon, onions and garlic. The flavors are divine! Green Beans are a staple in homes across America. Whether you enjoy the traditional Green Bean Casserole Recipe or Roasted Green Beans you’re gonna be impressed with how simple, easy and delicious this recipe is to put together. I like to put the kids to work trimming the green beans, while I am chopping up the bacon and onions for this recipe. 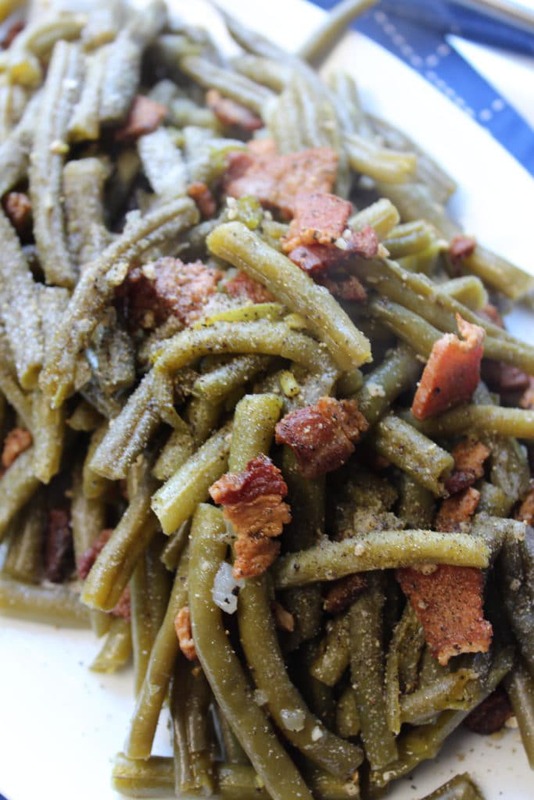 It’s team work, that brings these Green Beans and Bacon recipe together. 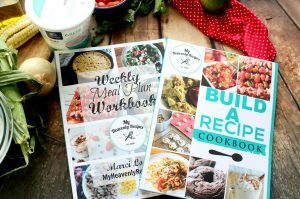 Then, it’s the quickness of the Instant Pot that does the real work! 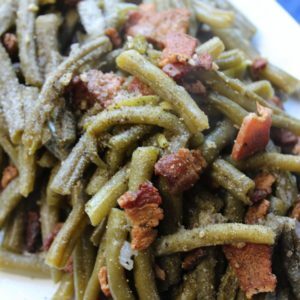 What is Green Beans and Bacon Recipe? There’s a few different ways that you can make Green Beans and Bacon. 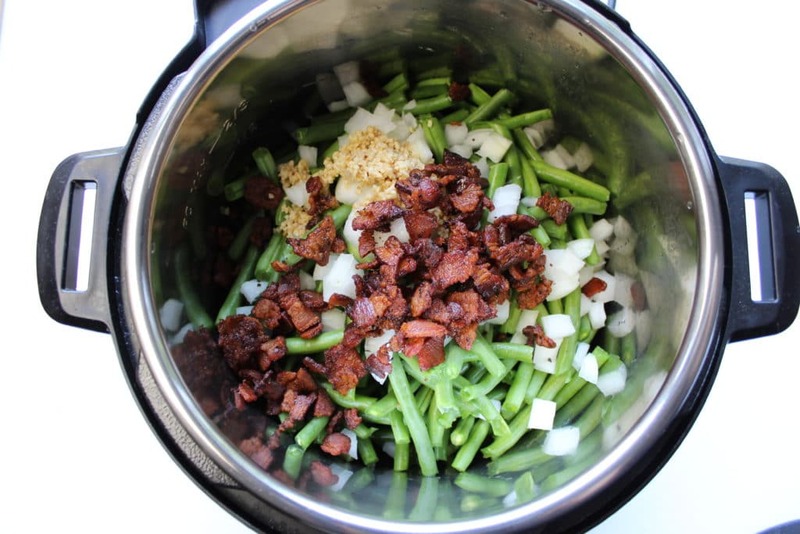 You can make Green Beans and Bacon in the Crock-Pot, on the stove top, in the oven and now in the Instant Pot! First, you’ll want to wash and trim the green beans. Next, add everything into the Instant Pot. First, add in the green beans and then the onion. Be sure to add the garlic next. And you can’t forget the bacon!!!! Make sure valve is set to sealing and NOT venting. Set your Instant Pot to Pressure Cook and set the timer to 7 minutes. Allow the Instant Pot to do it’s thing. After the beeper has gone off, give it 2-3 minutes to let it vent by itself. Then carefully, move the valve to VENTING. BE CAREFUL the steam will escape rather quickly! Once the steam has escaped all the way (you won’t be able to see anymore steam) you can now open the lid to the Instant Pot. It’s still super hot, so be careful when removing the lid. 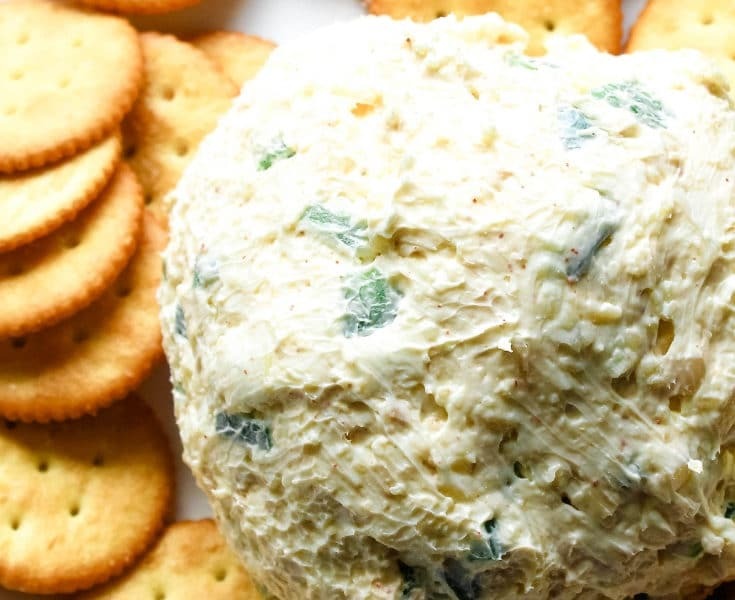 This recipe is really pretty easy to make! If you are using pre-packaged green beans that are already trimmed, add 1/4 c of water with the green beans into the Instant Pot. If you are using fresh green beans, as long as you rinse them off in water you are good and DO NOT need to add any water (this is the process I use!). Using canned green beans? 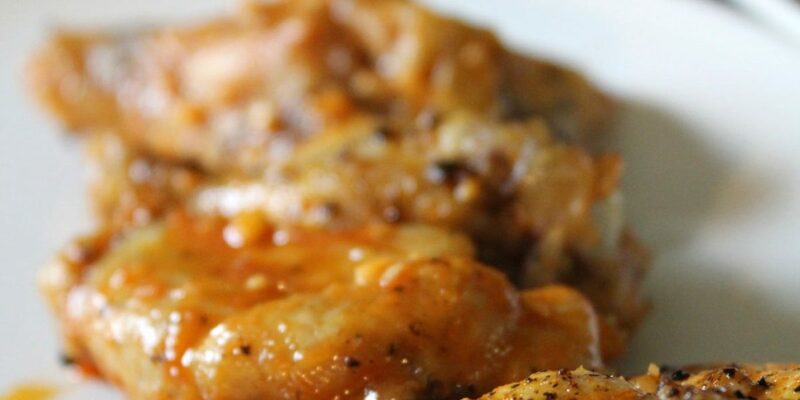 Great, drain and add to the instant pot. No need to add water. Don’t add salt to the Instant Pot before the cooking process, it will evaporate. Overcook the bacon! Trust me on this. During the cooking process, the bacon becomes soft again due to all the steam. It won’t be crunchy. If you want crunchy bacon, add more bacon to the Instant Pot after the cooking process, before you serve. After the cooking process you can add tomatoes, Parmesan cheese, etc. 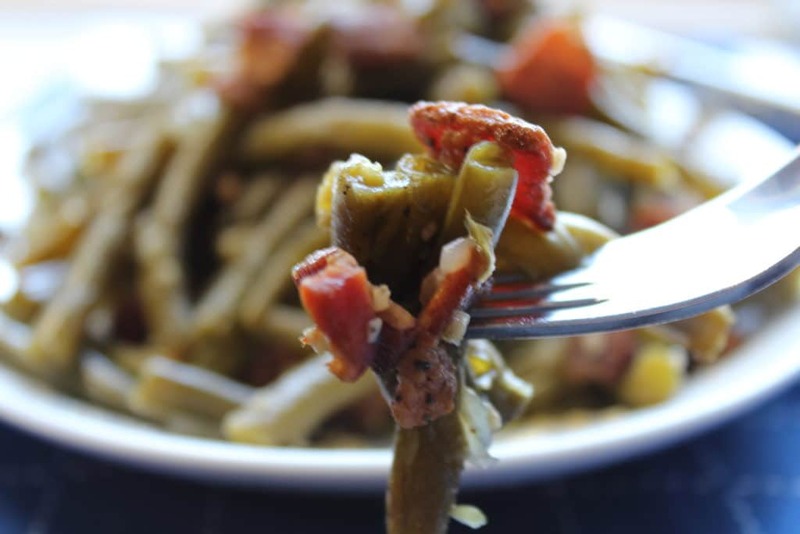 A quick and easy way to enjoy Green Beans and Bacon! Let the Instant Pot do all the work and pack it full of flavor! Place green beans, onion, garlic and bacon into the Instant Pot. Be sure to stir until mixed well. Place lid on Instant Pot ensurring the valve is set to SEALING. PRESSURE COOK on HIGH for 6 minutes. Once the beeper goes off on the Instant Pot, allow to self steam for 2-3 minutes. When there is no more steam coming out, go ahead and carefully move the valve to VENTING. Be careful as there will be a lot of steam escaping. After the venting has happened and no more steam is escape, remove the lid. Be careful as it is still hot and will steam. Season according to taste, with salt and pepper. 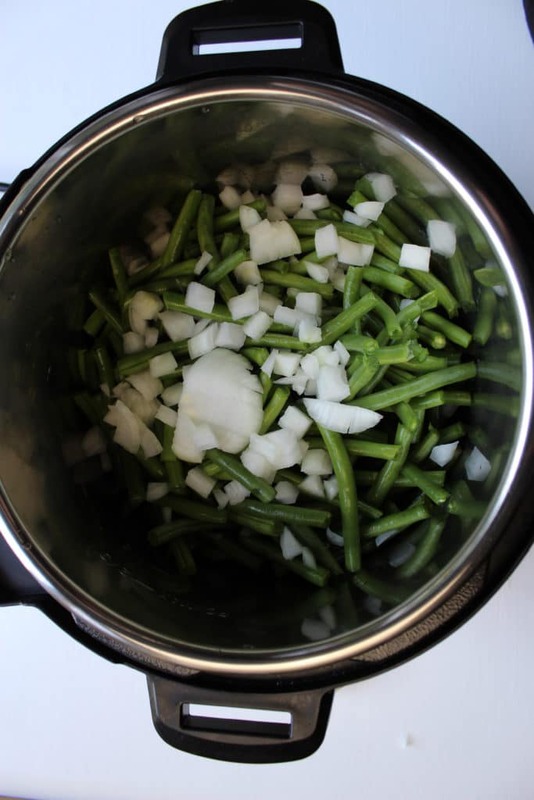 If you are using pre-packaged green beans that are already trimmed, add 1/4 c of water with the green beans into the Instant Pot. If you rinsed and washed your green beans there's no need to add any water as the steam from the instant pot will leave them super soggy. If you wash the green beans, there is plenty of water that you don’t need it. However, if you are using packaged and pre-trimmed green beans add 1/4 c of water. Very good, but what did you mean about substituting bacon for the ham? The recipe has bacon to begin with, not ham. Is there another recipe with ham that you meant to suggest that on? I didn’t see one, only the one with bacon. Just the fact that if you don’t have bacon you can use cubed ham or leftover ham and cut it into chunks. All it is is another variation! 6 minutes seems like a long time….are the beans really soft? If you wanted them a bit crisper could you reduce the cooking time? They are a little soft, but, not mushy. 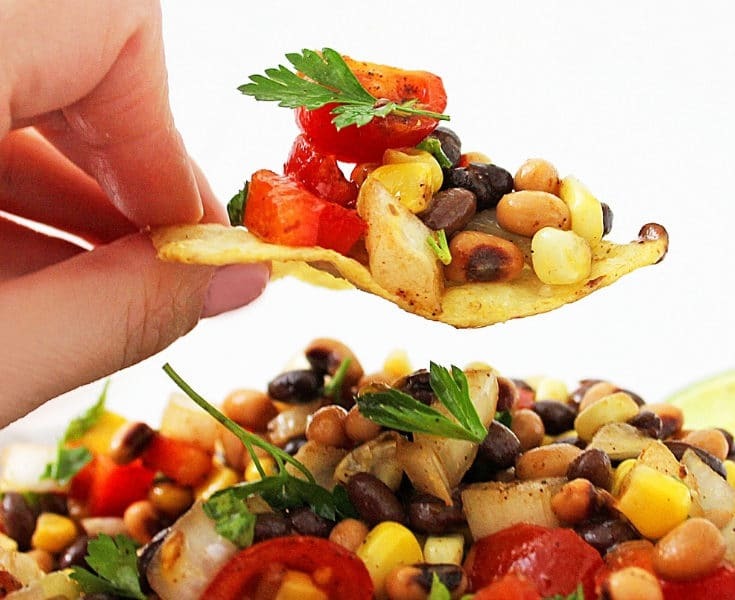 You could most certainly reduce the time for a crisper bean. My family (husband and two girls!) have made them dozens of times with different cook times and this was the one they all agreed on! 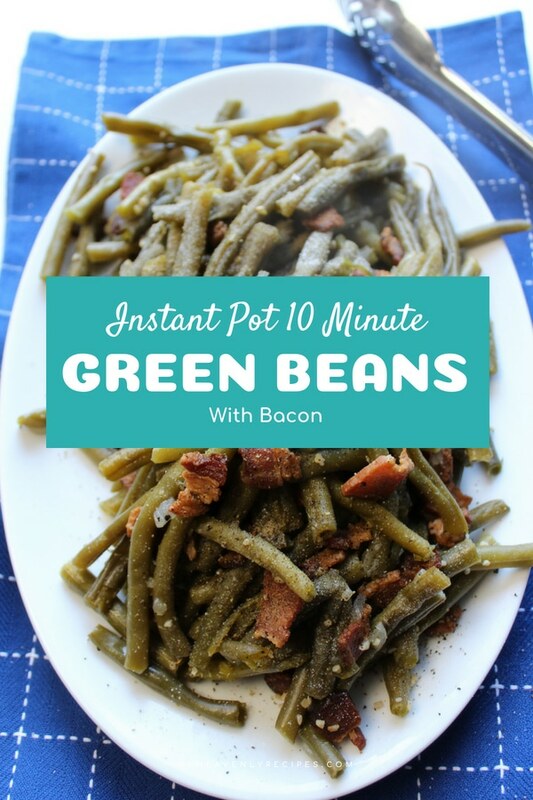 That can be found in the printable version here –> https://myheavenlyrecipes.com/green-beans-and-bacon-in-the-instant-pot-video/#wprm-recipe-container-115949 — This feeds 4-6 people generously with 3 lbs of green beans! What about frozen beans? Should I add water and how should I adjust the cooking time? If you throw in a touch (1 T) of vinegar, it will send the, over the moon. Our absolute favorite green beans. We will have to try that next time! Hopefully the girls don’t mind! We don’t use frozen beans, so I can’t say for sure as I haven’t tested the recipe that way. However, the frozen green beans will extract moisture in the instant pot from the freezing process. It doesn’t need any additional added water. I would of course increase the cooking time a few minutes since you are working with frozen green beans. If you try it this way, let me know how it turns out and I can adjust the post above to include the frozen green bean cooking process for others! do not have an instant pot, would it work on old fashion pressure cooker? Can’t wait to try this recipe. 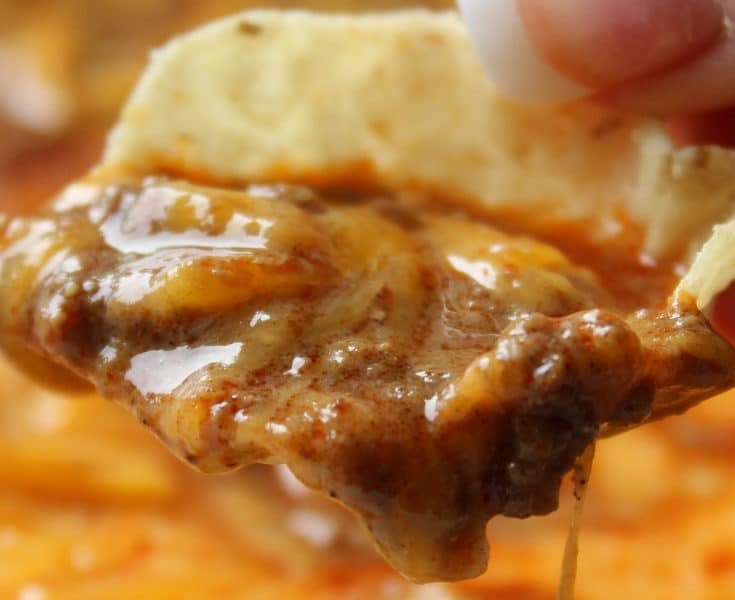 Just like Grandma used to make in her pressure cooker.